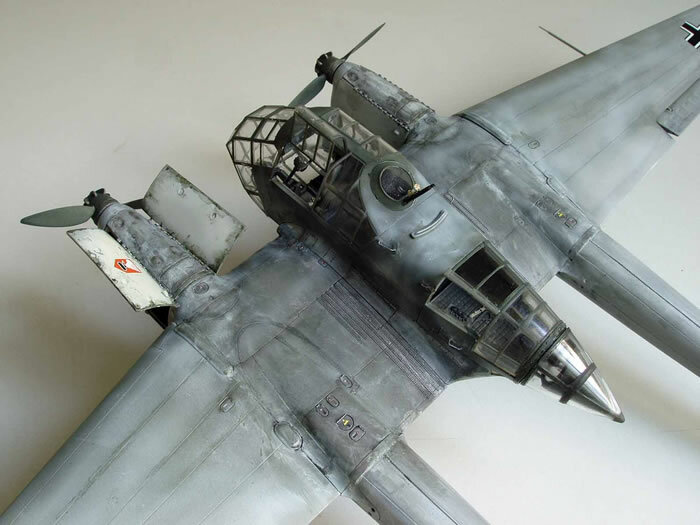 Photographs of the sprues of Great Wall's Fw 189 were convincing and I was quick to purchase (and build) the model. Basically, the model is built straight from the box except for some brake wires and hand grips scratch made. 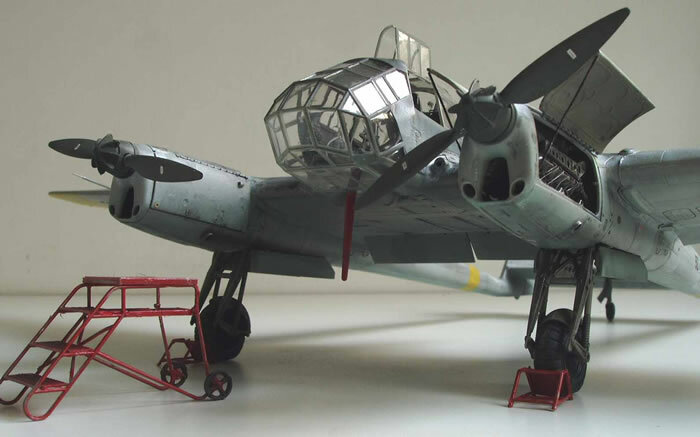 The good news are the finely engraved panel lines, seemly accurate dimensions, separate control surfaces, photoetch fret and canopy painting masks. The bad news are missing color instructions, misleading decal placement and camouflage scheme and worst of all, poor engineering. While major assembly sub-units are well divided, the micro attachment of parts is left to be resolved by the experienced model. 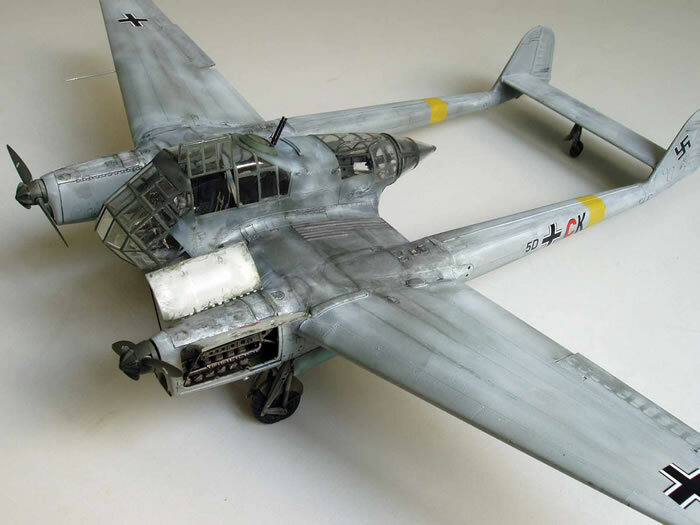 Thus, making this simple looking kit a challenge if not a frustrating task to build. 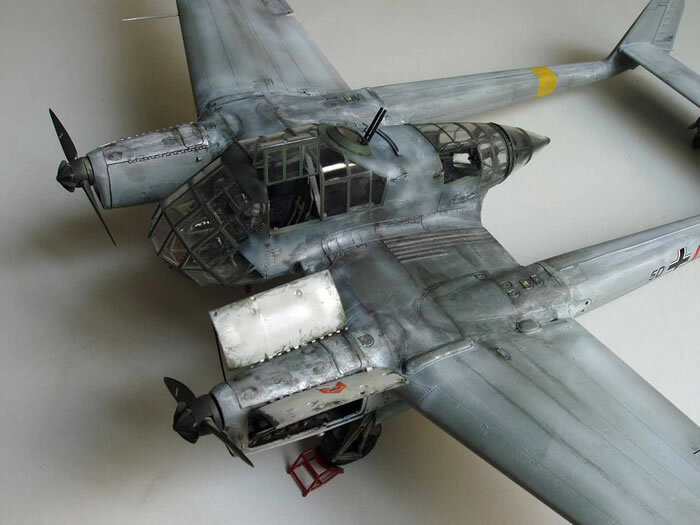 Bottom line, if you are a dedicated Luftwaffe model builder, then the kit is definitely for you. 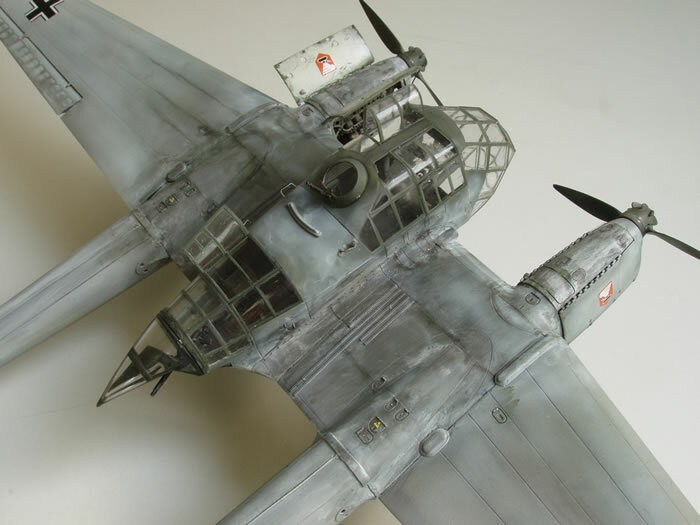 Just, take a deep breath in a similar manner that you exercise when building a model originate from one prominent European model maker.